Cashmere Cat, Evil Needle, Abjo, Tru Thoughts, Dj Mitsu and more. 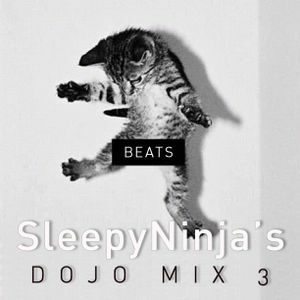 The third mix is full of beats! Beats beats beats everywhere! If you are in the need for an energy boost; let your ears feast on this! As always, hopefully, this mix introduces you to new fresh music and passes positive vibes through your speakers into your brain tubes. Enjoy this go around and have a good evening, night, morning wherever you are!